As I pulled up my bedding, nanay dimmed the lamp's light and started sharing some bedtime stories. It had been my nightly ritual until I was nine. Nanay had already shared countless stories ranging from fairy tales to local monsters (see also: aswang). But there was one story that stood up and will be forever etched in my mind. Nanay was born in the mid-30s and grew up in the quiet town of Barogo, Leyte. Life there was simple but slow. She had to walk kilometers just to reach her primary school. Roads weren't paved thus transportation was a big problem. Electricity was scarce, and so as clean water. Her life continued to be like that until in the late 40s when her family decided to seek greener pastures in the beautiful island of Mindanao. The island then was tagged as "The Land of Promise". With high hopes, they migrated to the regional center of the island: Davao City. Like any other migrants, Nanay's family had to start from scratch. There were lots of opportunities in Davao during that time, thus they didn't have any difficulties of sustaining their needs and wants. Nanay eventually finished her degree in Commerce at a known university in Davao. Whenever I am with Nanay, she would always tell me the simple lifestyle of Davao before; that the only mall was Gaisano Center and goods can be easily found along Claveria and Ponciano Streets (now CM Recto Avenue and Bangoy Street respectively). Despite its simplicity, Davao long before had already catered the needs of its people. But for Nanay, the most significant thing that happened to her after the big move was meeting the love of her life. The universe had truly conspired for the two of them until several years later, her one and only died and broke everyone's heart. But inasmuch as the city had promised to its constituents, progress was not really felt during the 70s until the late 80s because of Martial Law. Regardless of the political turmoil during those decades, Nanay still continued to work and provided the basic needs of her family. It was only in the 90s when radical changes reshaped Davao as investors kept on pouring investments to the premier city of the south. As Nanay noted, malls have sprouted like mushrooms in the mid-90s such as Victoria Plaza Mall and Gaisano Mall. 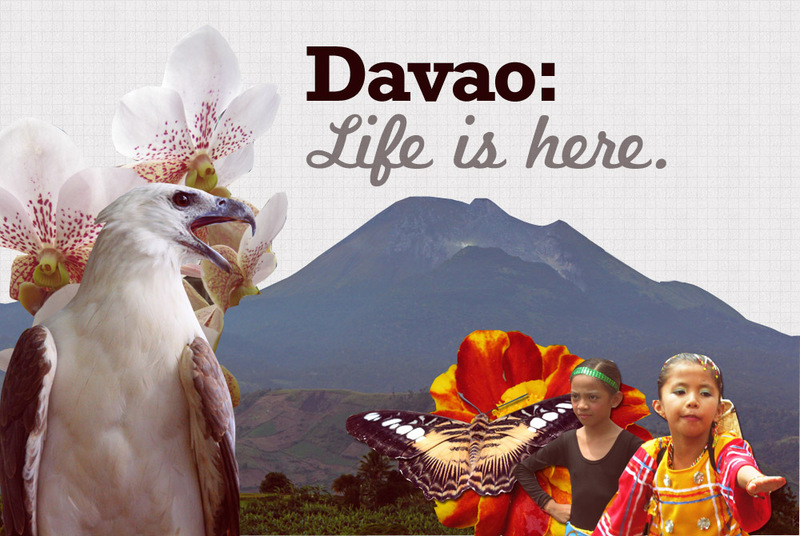 Population had drastically increased yet, Davao is still capable to answer the people's needs. The new breed of Davaoeños, including me, would surely love the new developments of the city. 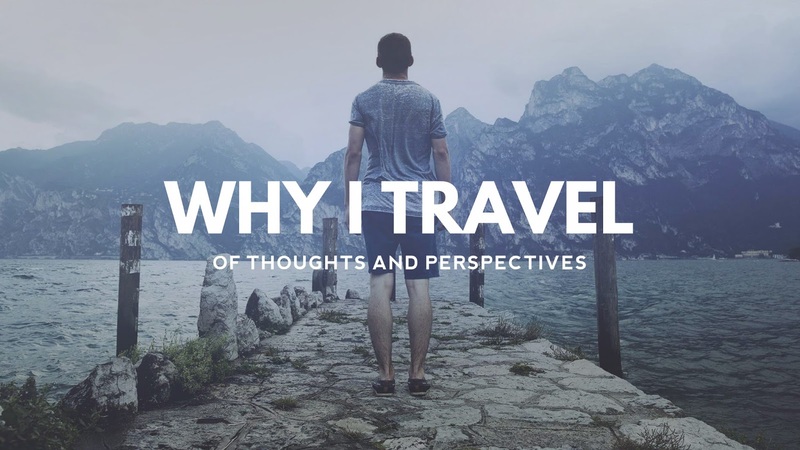 One does not need to travel more than three hours in order to reach a certain place; everything you need - be extreme adventure locations, high-end malls or laid-back places - is accessible. Talking about convenience! For the older generation (in which majority of them are migrants), they will never forget how Davao grew as a city. Reminiscing the past would surely bring smiles to them; how simple their lifestyles were and how Davao offered them a once-in-a-lifetime opportunity - an opportunity to build their family in a land that was once foreign to them. A new Davao has recently sprung to life! Even at 79, Nanay still find joys of buying goods at Bankerohan Public Market. She hears mass at San Pedro Cathedral every Wednesday and Sunday and eat her favorite meal at Jaltan along Magallanes (now Pichon Street). According to her, it's not important if she won't be able to experience ziplining, parasailing and scuba diving because aside from her physical limitations, she had already found her life sixty years ago when she first settled in Davao. Davao may have its fare share of ups and downs for the past decades but right now, every one is hopeful that the city will be more progressive in the near future. That story was my fondest memory of Nanay, my grandmother. Even today, whenever I take her to downtown, she is still in awe on how progressive the city is and keeps on telling stories about Davao during her time. Her stories never fail to amuse me, especially if it's about my beloved hometown. In ALL aspects, Life is Here in Davao. Agree kuya rudolph! Sabi pa ni nanay, may naga swim, laba and fishing sa Davao River. Waw! My grandparents on my mother's side came to Davao in the 1930's from Bicol. They were one of those who established schools in Davao and Sta Cruz. My grandmother was a public school teacher and my grandfather was a school superintendent (now known as regional director). On my father's side, they were traders from Laguna, trading pearls, etc from Mindanao to Luzon. They setup a small shipping company in Bankerohan then the rest is history. Davao City never fails the migrants from other region to settle down in the place called "Land of promise" since they had foreseen that "Life is Here". Sabi pa nga ng iba, they didn't regret of migrating here in Davao. TRUE, i am so privileged to live in a city once called the MOST LIVABLE CITY IN ASIA! So lucky I CHOOSE DAVAO! Life is HERE! I love going downtown with my Lola. Hahaha. Our old folks, they always have something to say about how a place looked like and how it was before. Mega emote ang mga lola! Lingaw!! Everytime I saw the UM Building in Bolton before it was really a wow for me ... the tallest building I ever saw ... I felt like I was in New York or any major cities in the world , a typical feeling of a young boy from the province hahahah ... I LOVE DAVAO !! !